Last year the Bay Area wine crop saw a record harvest thanks in part of a weather pattern that was perfect for the grapes. This year, some grape growers are concerned that the harvesting season itself is coming to early. The problem is that the weather has been too nice. Rain totals are down and so far the winter season has been a mild one. Did you know you could take classes at Bay Area vineyards? Growers said that means things might start to grow earlier than expected. 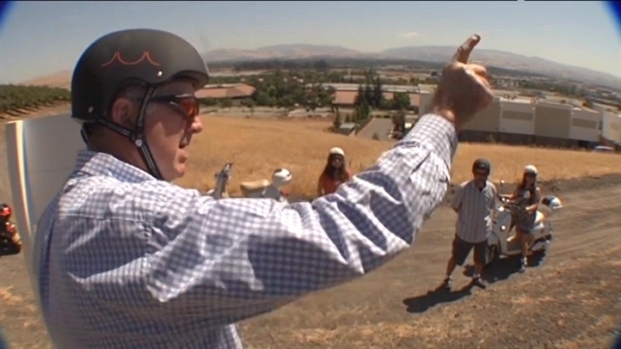 Thomas Fogerty winemaker Nathan Kandler walked through his newest pinot noir vineyard Friday. He admitted that while the weather in Los Gatos Friday was beautiful, it might be a little too beautiful for his business. Livermore vineyard gets you out in the vines. "As much as it's nice to sit out and enjoy the weather, it's actually a little worrisome," Kandler said. A normal weather pattern brings cold rainy weather this time of year and that keeps the harvest from growing. The risk is that there could be a smaller grape harvest or some of the grapes could be lost if there is a late season cold snap. Fewer grapes means less wine. Less wine means higher prices for consumers. It is far too early to say that this will definitely happen and there is rain in next week's forecast. 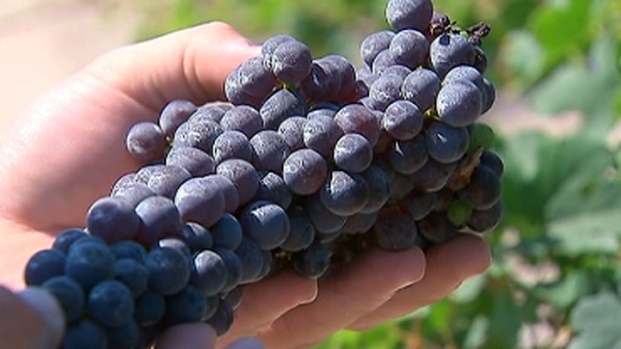 Grape growers said enough rain will get the harvest back on track. Wine is still considered a hot business. 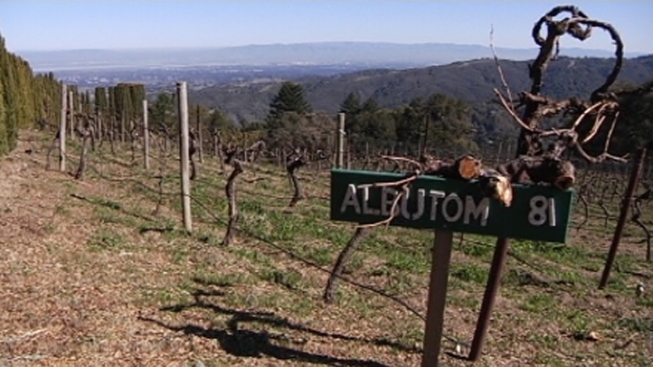 According to Neilsen, vineyards have grown by 12-percent over the last five years. And there are changes in the forecast, including rain the valley and snow in the valley.